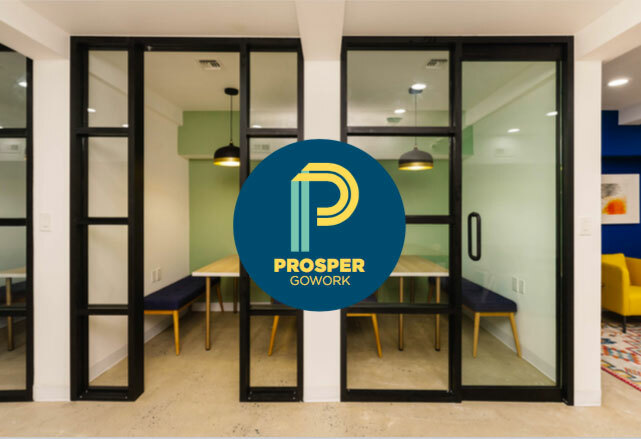 Prosper is expanding around Brooklyn. Where should we go next? Where Should Prosper Go Next?